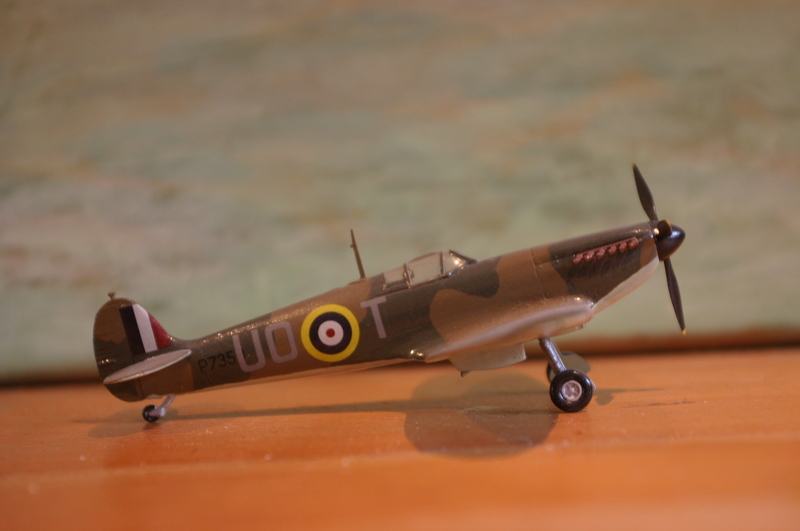 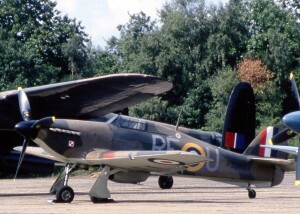 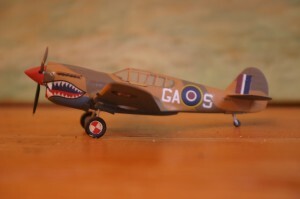 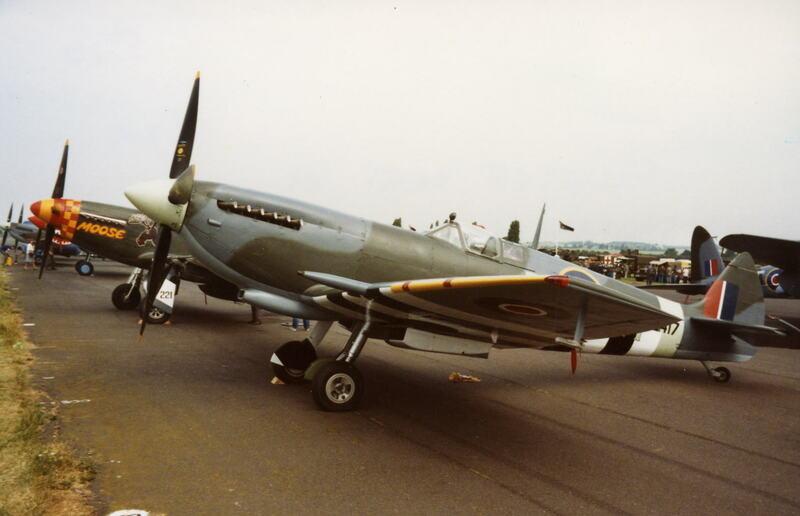 Hurricane IIc PZ865 ‘The last of the many’. 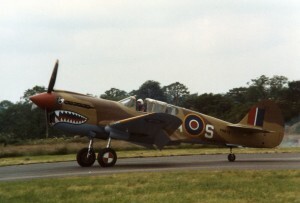 Between 1988–1992 PZ865 represented ‘RF–U‘, of No. 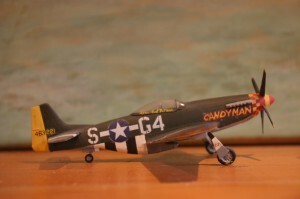 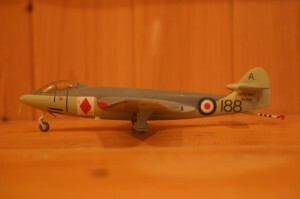 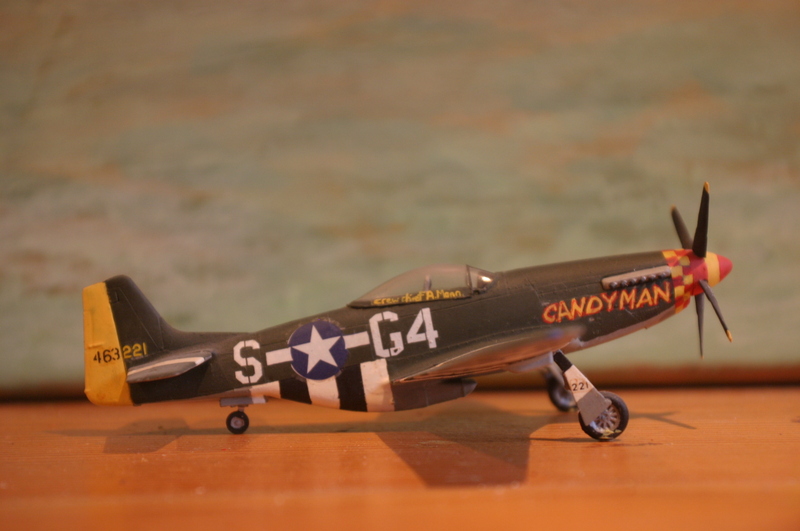 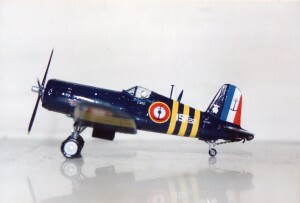 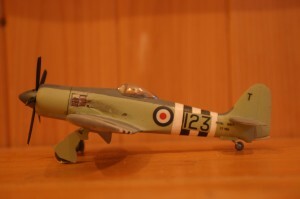 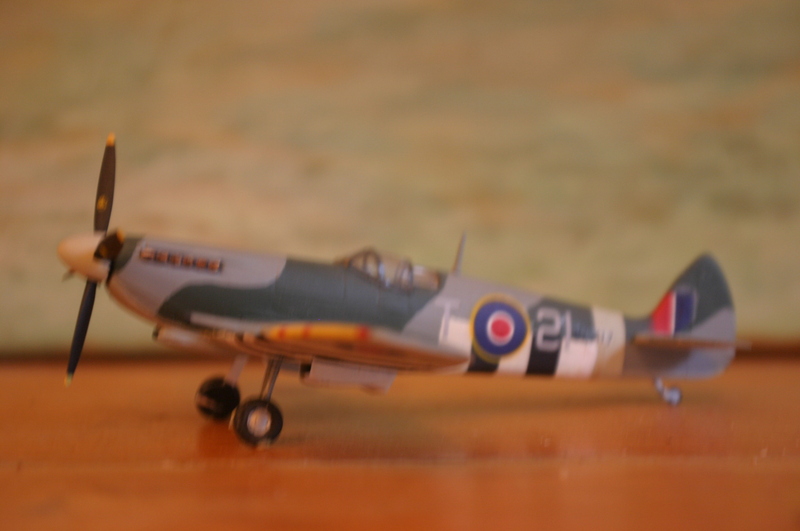 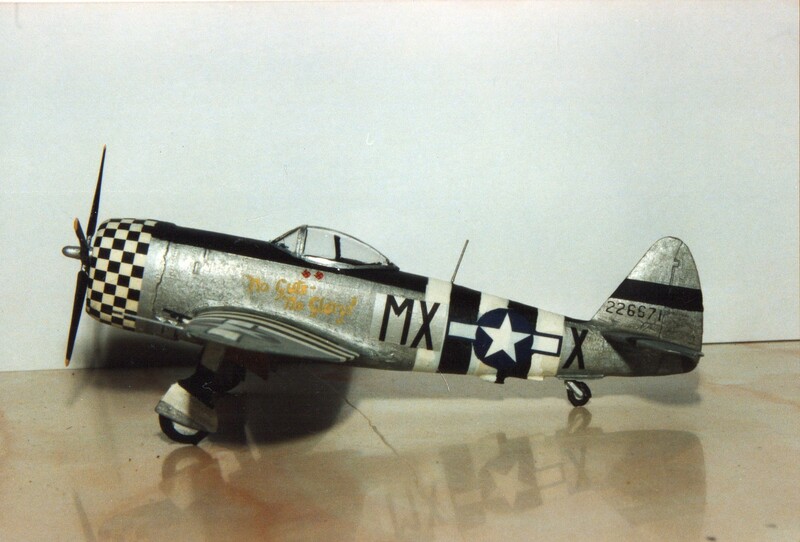 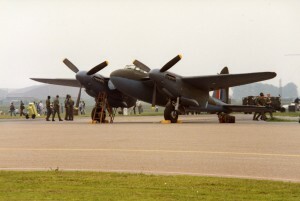 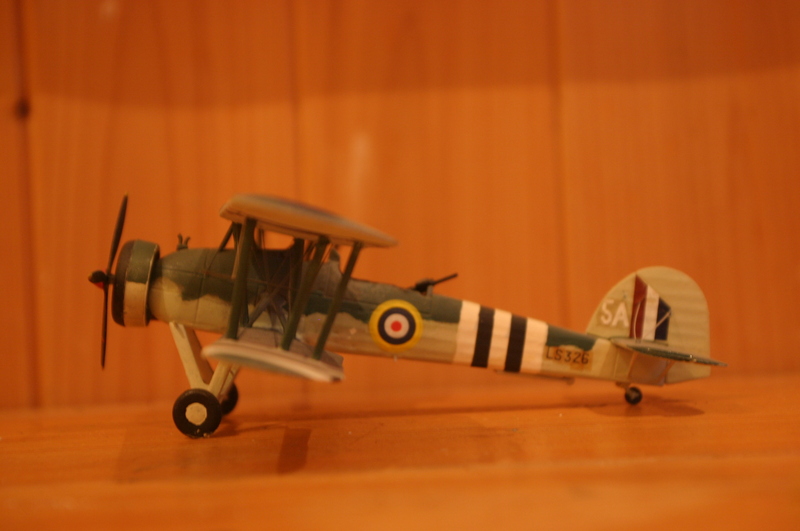 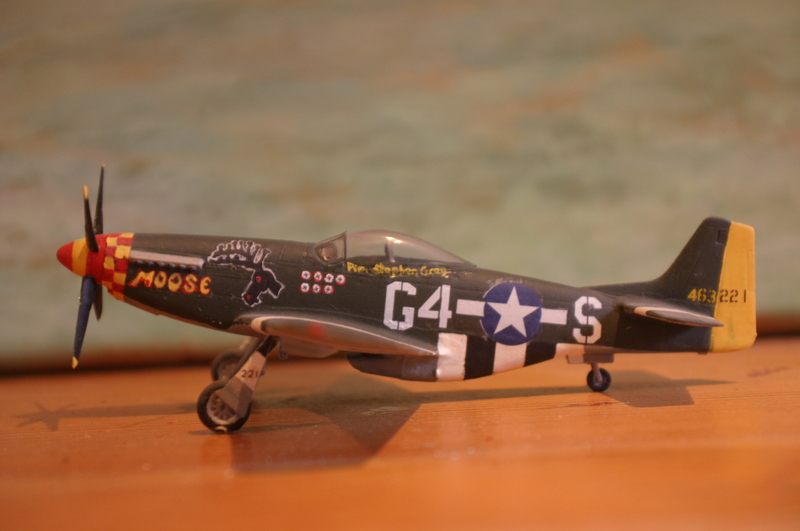 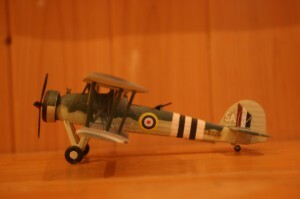 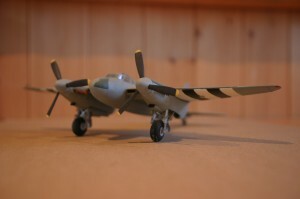 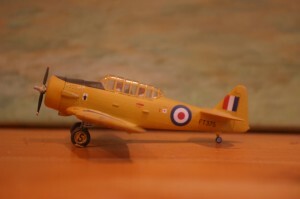 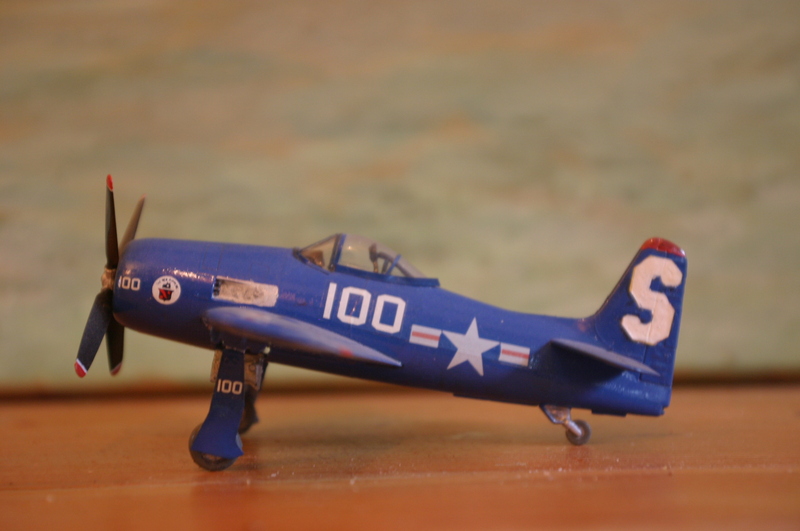 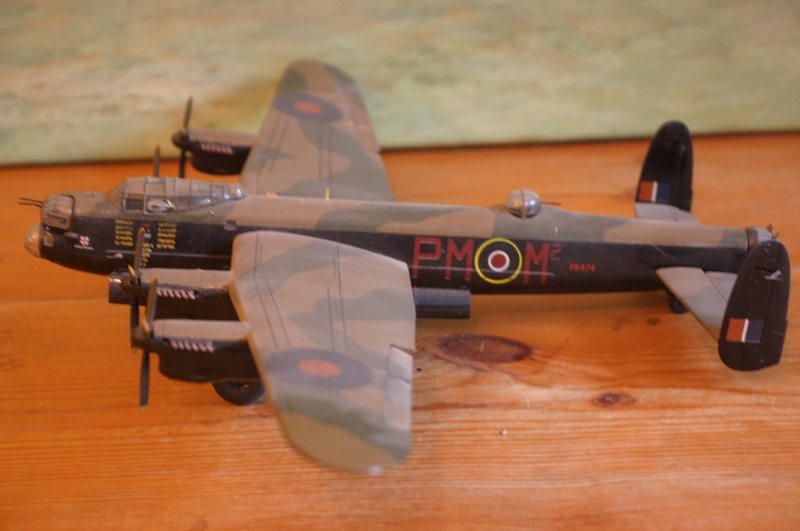 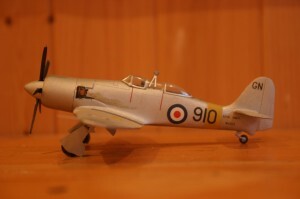 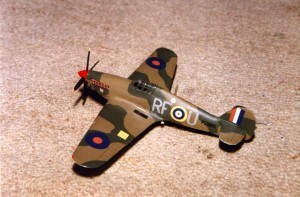 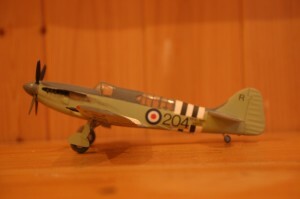 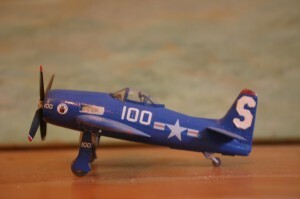 303 Sqdn, flown by Sgt Josef Frantisek. 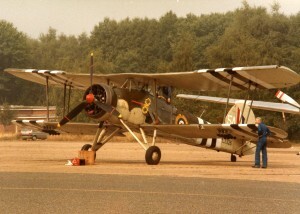 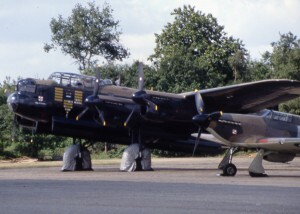 Original pictured here at West Malling in 1989. 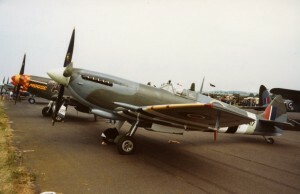 I did see it fitted with the 4 bladed prop at a different event. 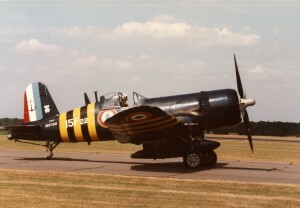 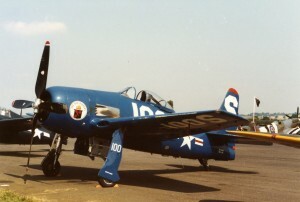 Vought F4U Corsair, Lindsey Walton, Duxford 1982-1993. 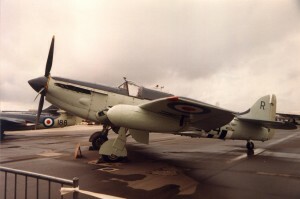 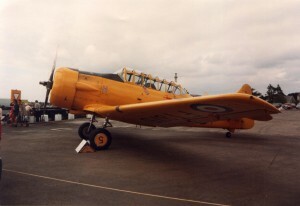 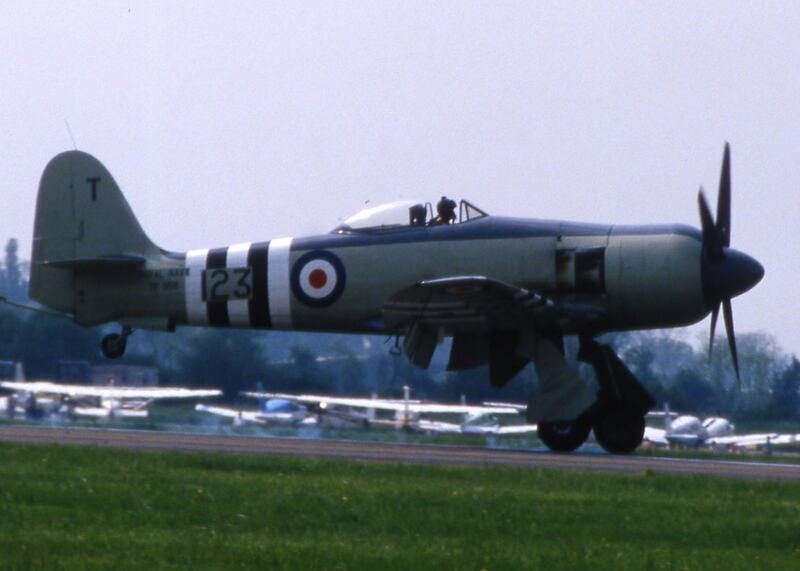 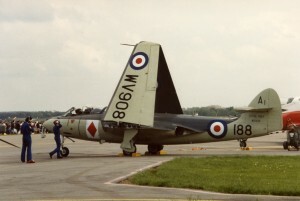 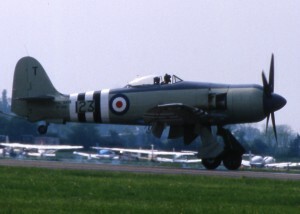 Fairey Firefly AS5 WB271 pictured at Yeovilton in 1984. 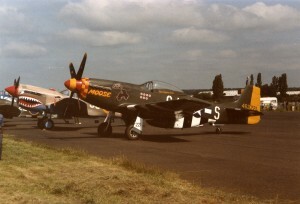 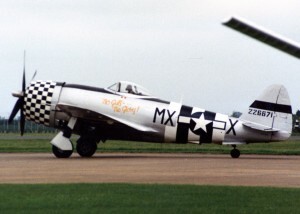 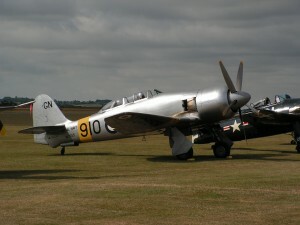 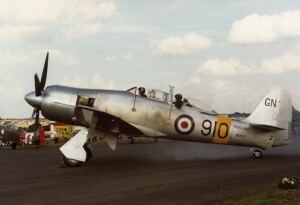 Destoyed in crash at Duxford flying legends 2003 killing crew, Bill Merton and Neil Rix.